Industry Games today announced Zeus’ Battlegrounds is coming to PC, PlayStation®4 computer entertainment system, and Xbox One®. 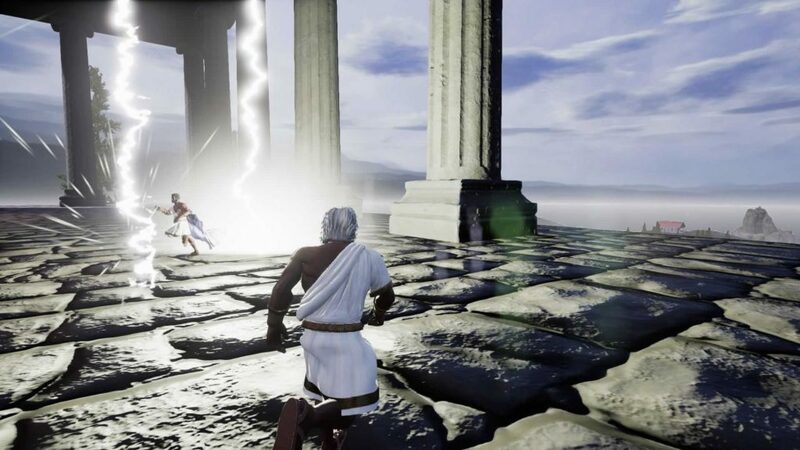 Zeus’ Battlegrounds is a free-to-play, melee-based, 100+ player Battle Royale game set in the time of Olympus and the Greek Gods. The game offers solo and team play where you assume the role of a Demigod collecting Godlike Gear and Legendary Weapons to defeat all others and prove you are worthy of becoming a god!